Description - This technique allows a ninja to take a cloak or a piece of cloth and blend into an object, making them invisible. Konohamaru uses this technique constantly in the beginning of the series to try and fool Naruto Uzumaki, but uses poor disguises (square rocks with eye-holes, cloaks that are incorrectly patterned or rotated the wrong way around, or simply not covering himself completely), thus betraying the illusion. 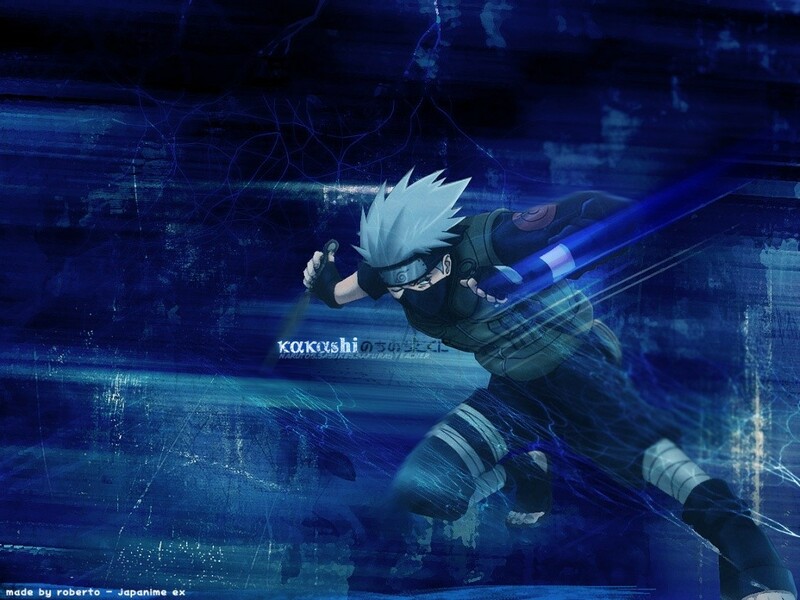 Description - This jutsu lets the user quickly switch places with another nearby object, such as a plant (normally a section of a log), an animal, or even another person within reach, the moment an attack hits. This creates an optical illusion, making the enemy think the attack was successful. The user can then use this confusion to escape or launch a counter-attack. Exploding tags can be attached to the replacement for an added surprise. This must be planned out ahead of time and cannot be spammed as a get out of jail free card whenever you please. Description - This jutsu allows the user to transform either themselves or another object into the appearance of another person, animal, or object. This is one of the basic jutsu taught at the Konohagakure Ninja Academy, and most shinobi know this jutsu. The transformation technique is considered to be among the more difficult E-ranked techniques, since it requires constant emission of chakra while mentally maintaining the form. On top of that, the user would be, most likely, interacting with the environment. This puts mental strain on an inexperienced ninja. Thus the best way to determine if it is indeed a transformation is to cause this strain upon the user; though this is of course not always successful. Description - This technique creates intangible copies of the user. The clones are simply illusions and will dissipate when they come into contact with something. These illusions however have been shown to be easily distinguishable by persons with dōjutsu. A person with normal eyes can also distinguish the clones from the original, since the clones do not have shadows and will not disrupt the area around themselves with their movement (i.e. won't kick up dust, crush grass, etc. ).